Our multi-award winning Ecocent hot water system is truly one of a kind. This innovative and versatile system recovers heat from used air and uses this to provide hot water at 60°. With an integrated heat pump and water cylinder it can operated as a stand alone unit or in conjuntion with other renewable technologies. The Ecocent unit contains Earth Save Products advanced heat exchange technology to recover heat from used air extracted from warm locations within a building. Available in a range of sizes, including 100lt, 200lt and 300lt water cylinders the Ecocent provides plenty of hot water. Effective all year round, this MCS approved product offers amazing performance that not only save you money, but help reduce your carbon footprint. Using as little as 640w/hr of electricity during operation the Ecocent unit produces an abundance of hot water at 60°C. This is much less electricity than a standard kettle would use to provide a few drinks. 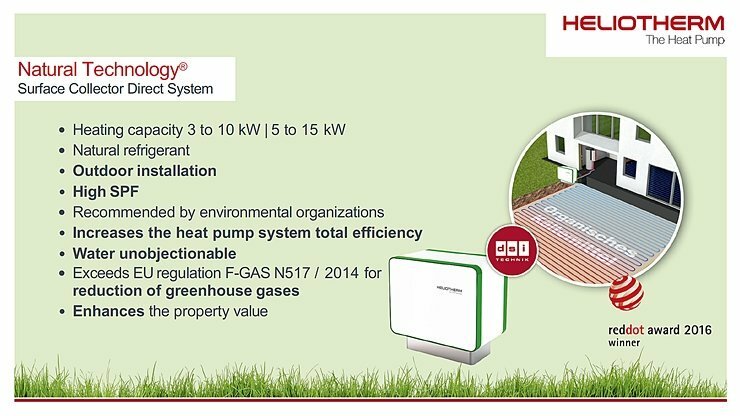 The electricity used by the Ecocent unit powers the integrated air source heat pump (ASHP). The unit uses smart technology to swith on and off as required, so it only runs when re-heating the cylinder after hot water has been drawn off.